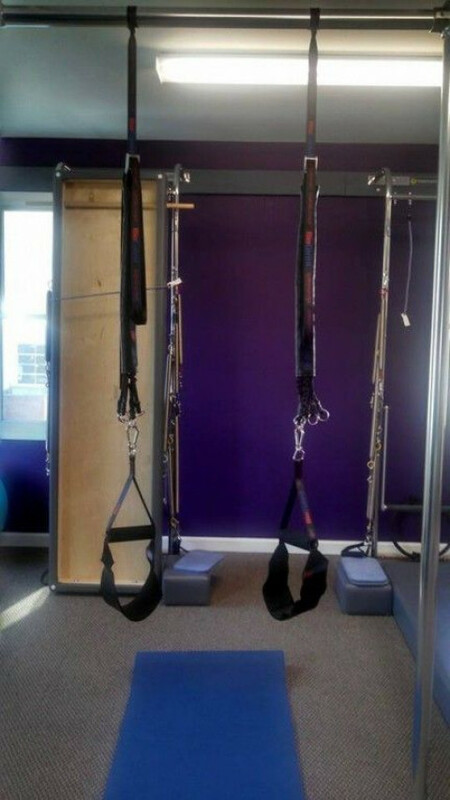 Pilates studio in Watchung,NJ, fully equipped with Balanced Body Equipment and BioCored Neural Plasticity Corrective X Suspension Training. We are the only practitioners in New Jersey offering neural plasticity work to stop chronic pain through BioCored. Offering private, duet, and group classes. Specializing in neural plasticity, pre/post surgery, joint replacements, back issues, scoliosis, arthritis/tendonitis, osteoarthritis, osteoporosis/pina, pre/post natal, sports injuries, etc. 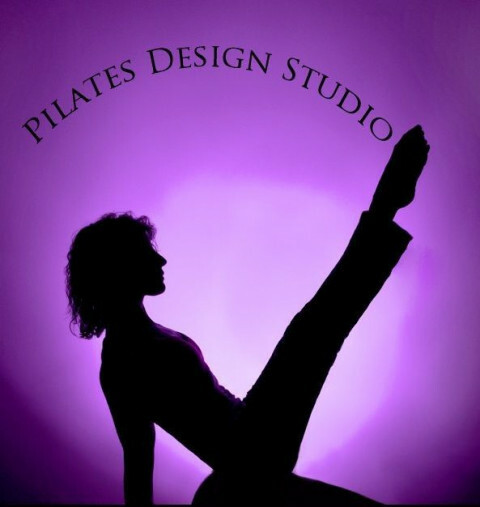 Owner/Instructor, Danielle Conner, is a retired professional dancer and has been certified in Pilates since 2006. She has been published for her work in Idea Fitness Journal August 2011, Pilates Style Magazine August 2011, and her most recent article "Get Connected" Pilates Style Magazine, March 2012. Ms. Conner has been a resident instructor for Cirque du Soleil since 2007 and has extensive experience working alongside physical therapists and chiropractors. In January 2014, she became a Faculty Member of Balanced Body for the MOTR, an exceptional piece of machinery that challenges the core and improves balance and stability. In 2015, Danielle became a licensed practitioner in BioCored Corrective X. Pilates Design Studio is the host NY/NJ host for BioCored and a host site for Body Arts and Science International. 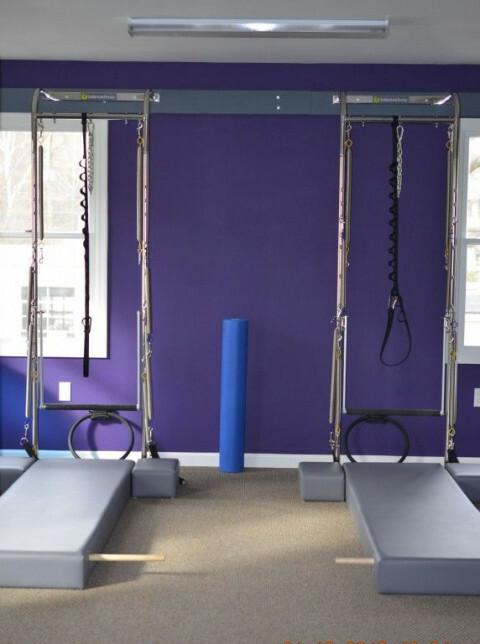 Certification courses for both Pilates and BioCored are offered here.